Visit Bergstrom GM of Oshkosh and check out the wide inventory of new GMC Sierra 1500s. Our Oshkosh, customers can consider this vehicle if they are looking to add fun to their everyday commuting. This iconic truck comes with bold grille and signature LED lighting that contribute to its distinctive look. The new GMC Sierra 1500, offered at our Oshkosh dealership, has a refined interior with all the modern infotainment options that any tech-savvy driver would aspire for. Cruise control and driver information center are some of the features, which provide comfort and convenience. 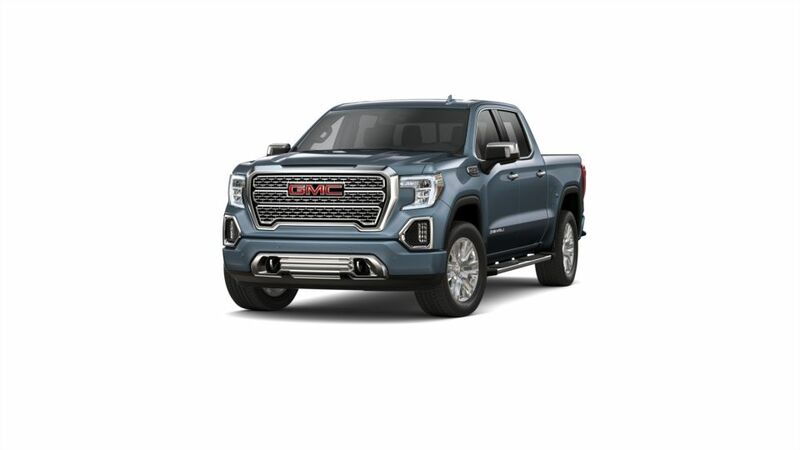 With several comfort features and ample technological enhancements, the new GMC Sierra 1500 is making waves in Oshkosh. This rugged pickup is available in a number of exciting colors and trims so that you can choose one that suits your personality. We also offer various deals and specials on this vehicle. 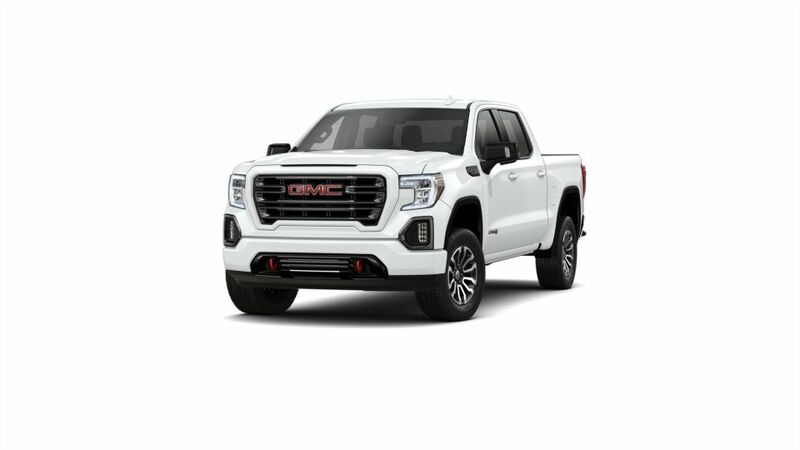 To discover the new GMC Sierra 1500, in Oshkosh, book a test drive by calling us at (866) 551-9854 today!